Are my investments in line with my goals? Our goal is for a great life-long client experience: One that provides value, reinforces trust, reflects professionalism, displays sensitivity and results in success. We are proud to have received many accolades in the industry. 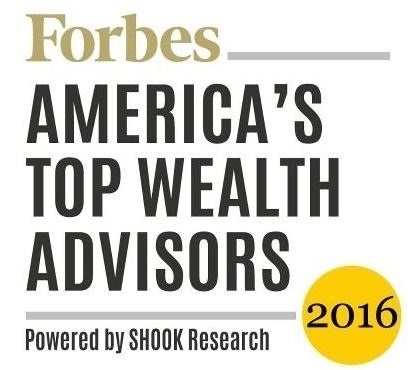 Our greatest accomplishment, though, comes in helping each and every client reach their financial goals. Paul R. Ried Financial Group specializes in pre- and post-retirement planning for corporate executives, managers and engineers. We integrate investment management, estate strategies, and income-design for clients. Our team approach to serving each client is done with integrity, passion, and an unwavering commitment to helping achieve and maintain financial independence.